An electric water heater is an awesome piece of appliance if you are looking to upgrade your home plumbing system. If you are sick and tired of outdated fixtures in your home, this bad boy is exactly what you are looking for. Throw out your old dials and knobs and get with the times with a brand new touch screen operated tank! Of course, we also understand that this type of appliance is not for everybody. 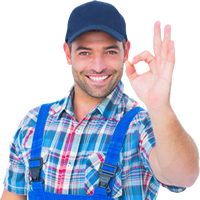 If you are looking for a more traditional, Plumber of Pasadena is more than happy to install a gas water heater in your home. While you will not get the added benefits of a touchscreen system, you will never have to worry about running out of hot waters with one of these big guys. A tankless water heater is something else that you may be interested in. With this, you will save a lot of valuable space in your garage or attic. While most tanks are very heavy, bulky, and large, these can be installed virtually anywhere within your home. Enjoy the room you will gain by having this small box in your residence. 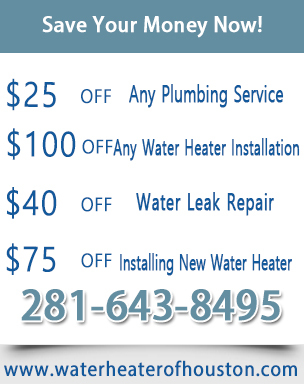 Do you already have a water heater installed in your home but you are having some problems with it? Maybe you are dealing with some frustrating leaks or stoppages that are giving you the blues. If so, you can trust our Texas technicians to get to the bottom of it so you can enjoy premium plumbing again. 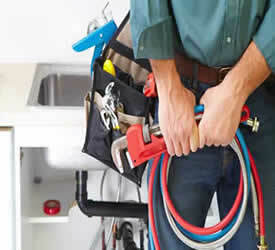 Of course, we also provide original installation services for those without a water heater. As long as you have Plumber of Pasadena on your side, we will always be there for you. 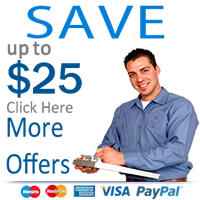 Give us a call and we can set up a quick appointment so you will not have to wait a long time for your replacement.